This is kind of a bold pick for me because the Blue Jays are always on the brink of getting to the postseason and they never do. This year,I think they get in so long as their young pitching can come together. 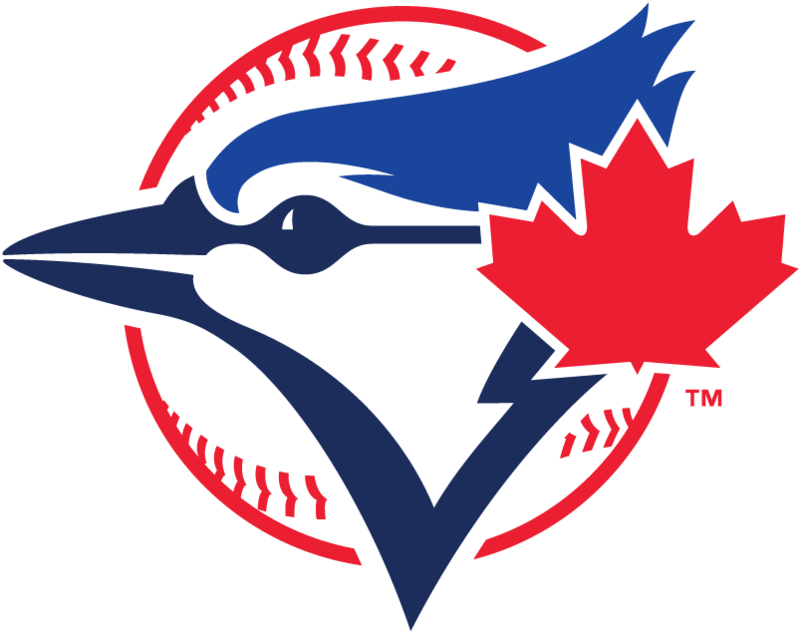 Add guys like Josh Donaldson and Russell Martin and I think you have a good recipe for a postseason team. One of the big winners in free agency this offseason, the Red Sox are lookingt to bounce back after a dismal 2014. Boston signed Pablo Sandoval and Hanley Ramirez and traded for Rick Porcello. The Red Sox will have to battle better competition as the season goes along to see if they can qualify for the postseason. While the O’s had a fantastic 2014 regular season, they lost Nick Markakis,Andrew Miller,and Nelson Cruz in the offseason. 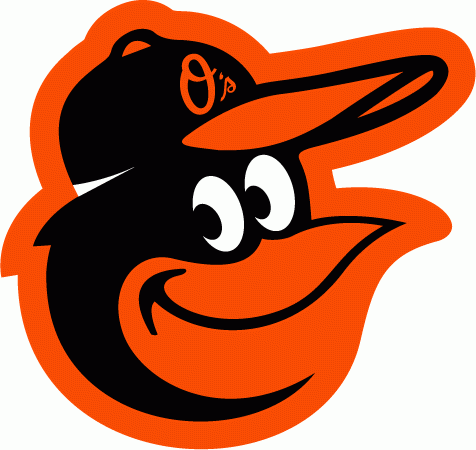 In order for the Orioles to get back to another AL East crown, they’ll need bounce back years from Manny Machado and Chris Davis, and I don’t see that happening. Life after Derek Jeter begins this season and not much was done to improve the roster from last season. 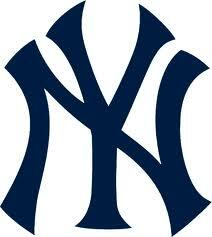 When the biggest offeason moves are trading for Garrett Jones and resigning Chase Headley, it doesn’t look very good. Also,you have that scumbag Alex Rodriguez still on the roster (and payroll). Yikes! Don’t hold your breath for a rebound year, Yankee fans. 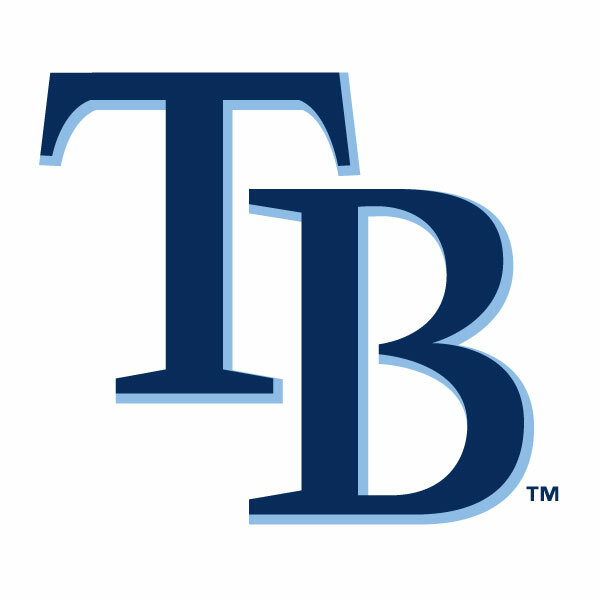 The Rays had a great run as one of the AL’s best teams, but Joe Maddon has left for Chicago and David Price and Ben Zobrist are gone. While the team has a great deal of prospects, it doesn’t look like they’re going to be bouncing back after a cold 2014. The Tigers continue to own the AL Central and have the pitching arsenal to win it again. Yeah,they lost Max Scherzer,but they still have Anibal Sanchez,David Price,and Justin Verlander. They also have Miguel Cabrera in the lineup and have added Yoenis Cespedes. I expect to see great things from this Detroit team this year. The Tribe looks to have a solid 2015. Some think they can win the division,others think they may finish under .500. 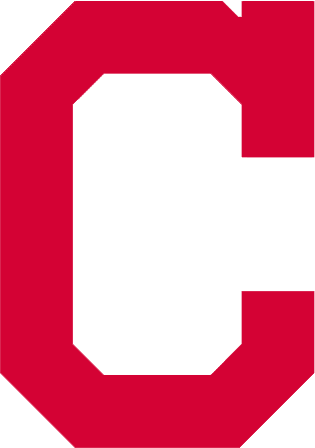 However they conclude their 2015 campaign, they’ll be doing so with AL Cy Young award winner Corey Kluber and most of the guys from last season are back,as is Terry Francona. They’ll look to challenge the Tigers for the AL Central crown. Last year’s AL Champions went on a roll last October and were so close to winning it all. Kendrys Morales and Alex Rios were added in the offseason,but waived goodbye to James Shields, Billy Butler,and Nori Aoki. 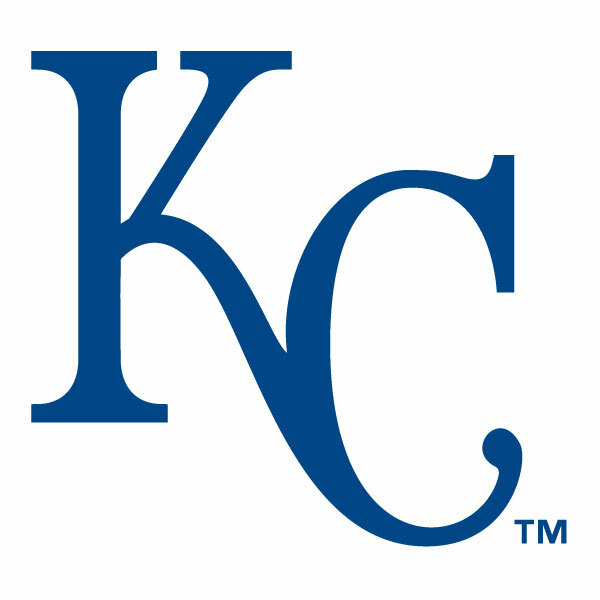 The Royals’ main task in 2015 is to stay competitive and avoid being a one-season wonder. We’ll see if Ned Yost and company are up to the challenge. The White Sox improved their roster by adding Melky Cabrera, Jeff Samardzija,and Adam LaRoche. But are those acquisitions enough to get Chicago back to the postseason despite their lack of depth? Time will tell! 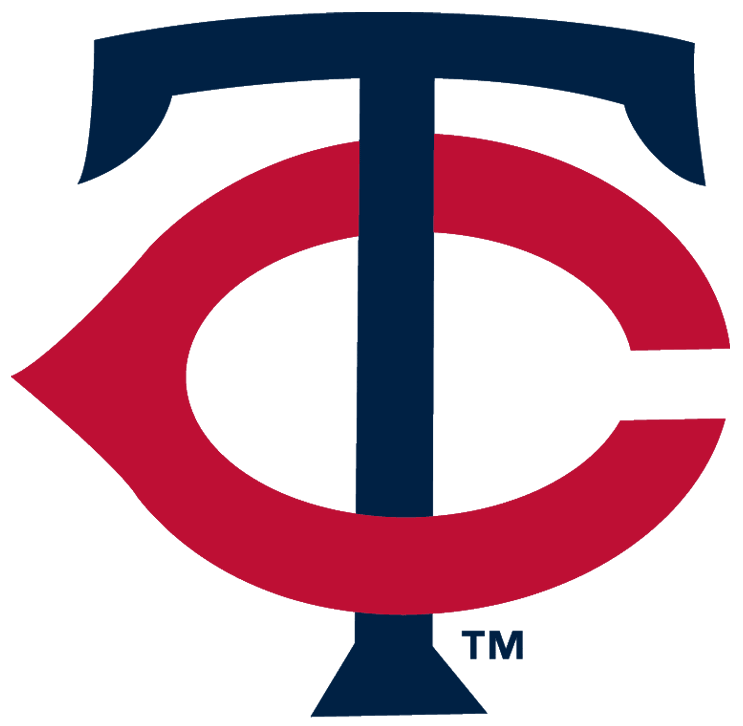 The Twins have been mired in last place for a few years now and it appears they’ll be staying there. Sure,they signed Ervin Santana, but he alone isn’t going to improve things. Expect it to be another long season for Twin Cities baseball fans. While the Angels will miss Josh Hamilton for a good part of the season, they’ll still be productive with one of the best in the game in their line-up in Mike Trout. Garrett Richards will need to be every bit the ace he was last season and I think this team will be just fine. 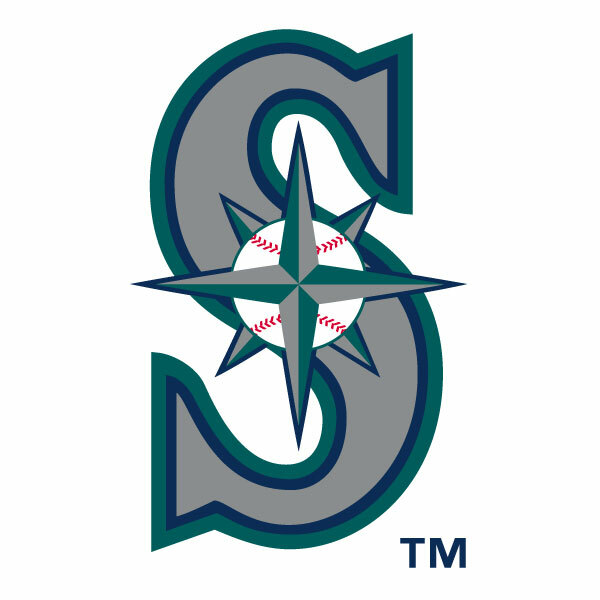 Looking to improve on an outstanding 2014 which saw the Mariners come very close to a playoff berth, they added Seth Smith and Nelson Cruz to the line-up. Felix Hernandez will continue to be one of baseball’s best pitchers and I believe that this year Seattle gets back to the postseason,they may even win the division should the Angels trip up. Thanks to Billy Beane, the A’s are once again difficult to figure out. Most of last year’s 88-win team are gone. But there are guys like Sonny Gray,Scott Kazmir,and Sean Doolittle remaining. Also added were Ben Zobrist and Brett Lawrie. I really think the wheels began to fall off on Oakland following the trade of Yoenis Cespedes last season and this season they’ll continue to do so. The Astros are starting to look like a more competitive bunch. They’ve added Colby Rasmus and Jed Lowrie to their line-up and Luke Gregerson was added to the bullpen. This team may even finish.500 this season,I think Astros fans will have some excitement to look forward to as this club slowly but surely exits the AL West cellar. The Rangers had a bad 2014 season. Very bad. 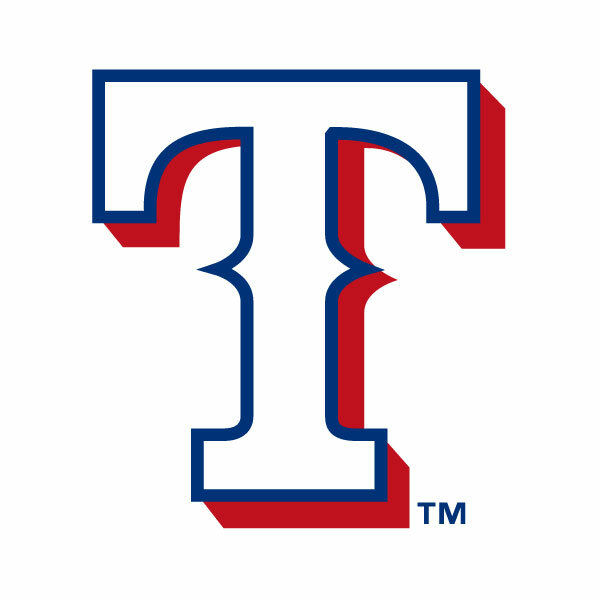 And now their ace pitcher,Yu Darvish, is out for the year following Tommy John surgery. Yes,Prince Fielder is once again healthy,but his production alone won’t be enough to get Texas back on track. The Nationals got a lot better in the offseason, signing Max Scherzer to upgrade their already stellar rotation. 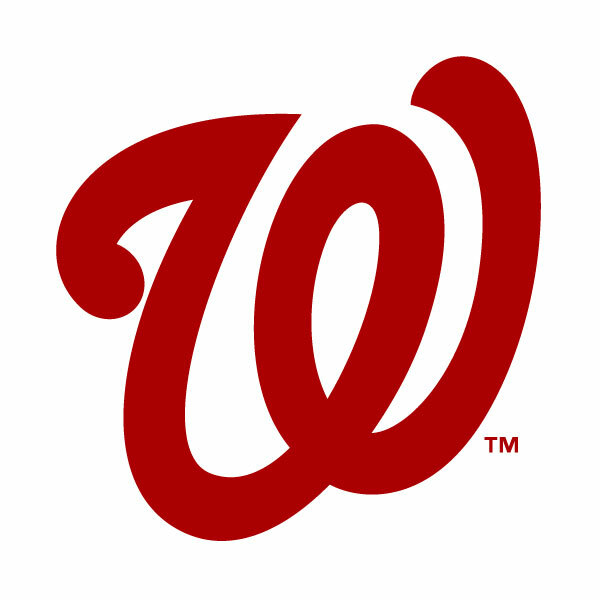 Washington led the league in wins last year and there’s no reason believe they won’t do it again and they’ll easily coast to a division title in what is a weak division. The Marlins made quite a few moves in the offseason, chief among them was signing Giancarlo Stanton to a record deal. They also acquired Dee Gordon and Mat Latos. Jose Fernandez is slated to return from Tommy John surgery at some point in the season and if he’s back to form, Miami could fare better than the 84 wins I have them projected to getting. The Mets showed signs of progress in 2014, but did little more than sign Michael Cuddyer in the offseason. 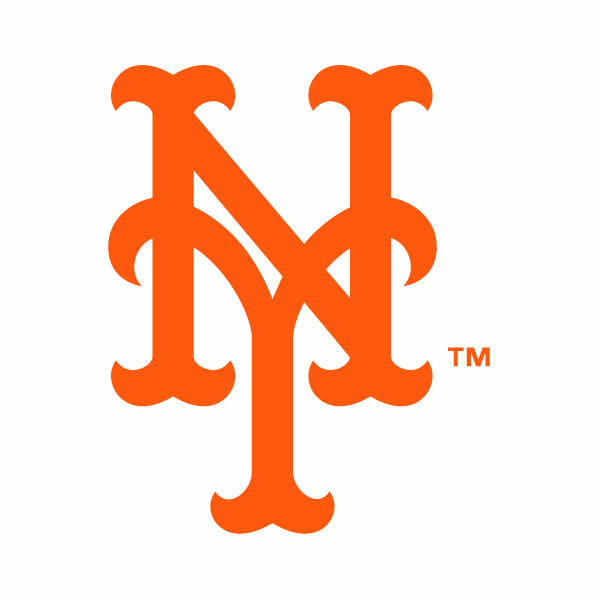 Matt Harvey will return from being injured last season and New York will need him to be their ace if they want to be a playoff contender. Late last season the Braves were clinging to a playoff spot before crashing back to Earth with a 79-83 finish. Justin Upton and Jason Heyward are gone and it looks as though Atlanta is in a rebuilding mode. It may be a year or two before they look like the Braves are once again contenders. It wasn’t too long ago that the Phillies were the toast of the National League and now they’re mired in the cellar of it. Players like A.J. Burnett and Jimmy Rollins are gone and the low expectations continue for Philadelphia fans. 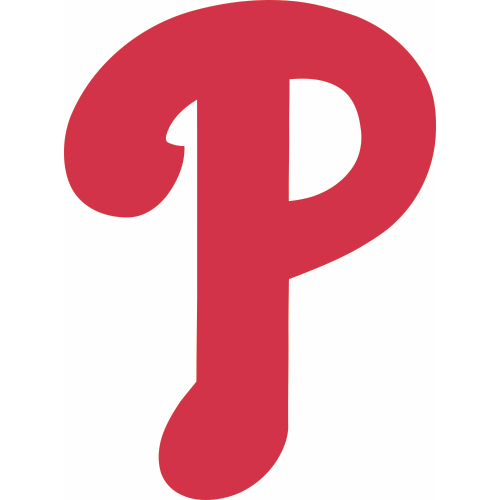 It looks to be a long summer after a quiet offseason for the Phils. After the death of rising star Oscar Tavares, the Cardinals traded for Jason Heyward to stay a competitive team. They were certainly that in 2014 and I don’t expect any different in 2015. The Cardinals making the playoffs are as safe a bet as any in Major League Baseball. Despite losing a valuable leader in Russell Martin as well as Edinson Volquez, the Pirates will still be a competitive bunch because they still have that guy named Andrew McCutcheon on their team. 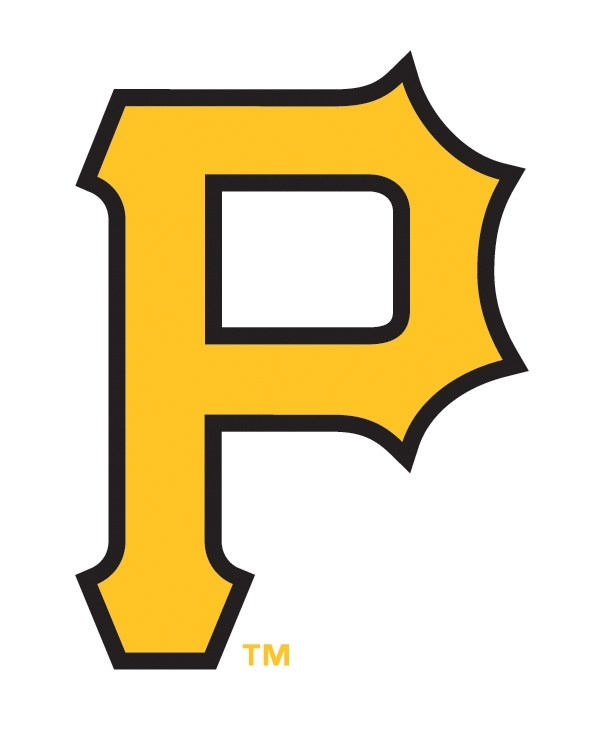 Pittsburgh continues to be one of the underrated teams in all of baseball and they will no doubt compete to be in the postseason yet again. The Cubs made a big splash early in the offseason by hiring former Rays managers Joe Maddon. They then surprised everyone by signing Jon Lester to a six-year,$155 million deal. 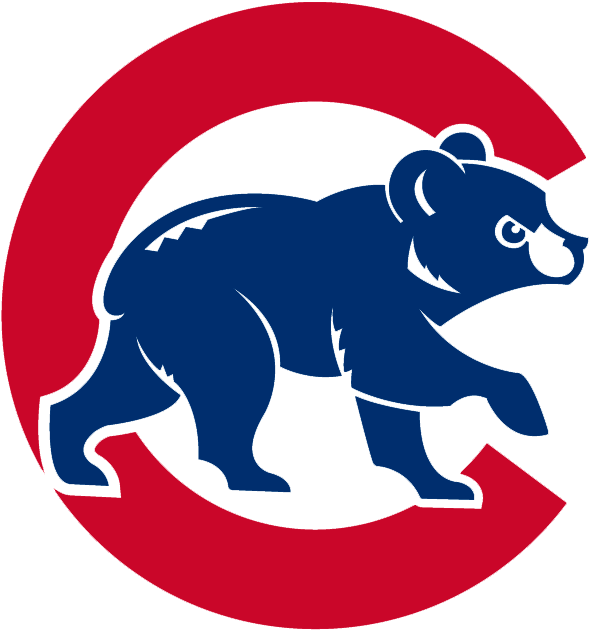 I don’t think the Cubs will be a postseason team this season,but they will be a lot better than they’ve been in years past. Last season the Brewers were looking great and even I thought they would make some noise once they made the postseason. They didn’t and beyond that,many core players like Richie Weeks and Lyle Overbay are gone and Milwaukee made very few offseason moves to improve the roster. I look for the Brewers to be bad this season. The Reds were a playoff team in 2013 and haven’t been much better since then. Many of the same players are still there,but the Reds haven’t done much to improve the roster other than signing Marlon Byrd who hit 49 home runs last season. The Dodgers continue to acquire big name talent by bringing over Jimmy Rollins and Howie Kendrick. While Matt Kemp and Hanley Ramirez have departed, the Dodgers still have a powerful lineup and solid pitching rotation that should net them another division title. The big question is if the Dodgers can produce when it really matters-in October. The Padres have suddenly decided to make some waves and acquired some big names to come to San Diego. 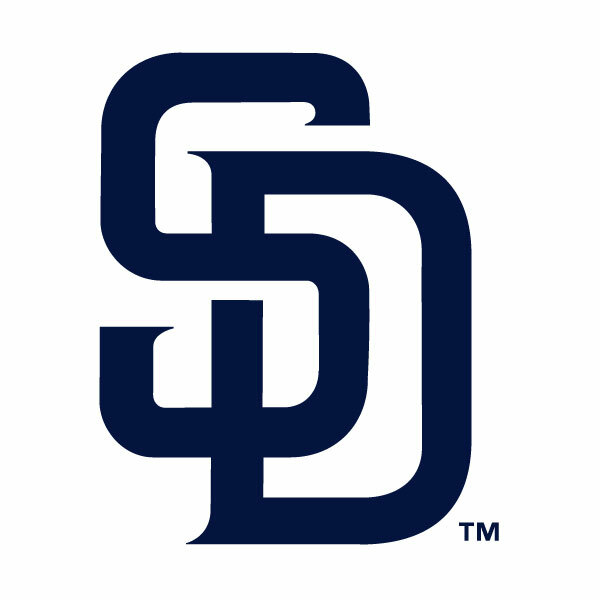 Matt Kemp,Derek Norris,Justin Upton,Wil Myers,and James Shields just to name a few have joined the team and they hope to be in contention for a playoff spot-or even the NL West title altogether. They will be a team many will watch this season just to see what they can do. The 2014 World Series champions didn’t do very much to improve the roster in the offseason. Maybe they’ll be doing so during the year much like they did last year,but that remains to be seen. 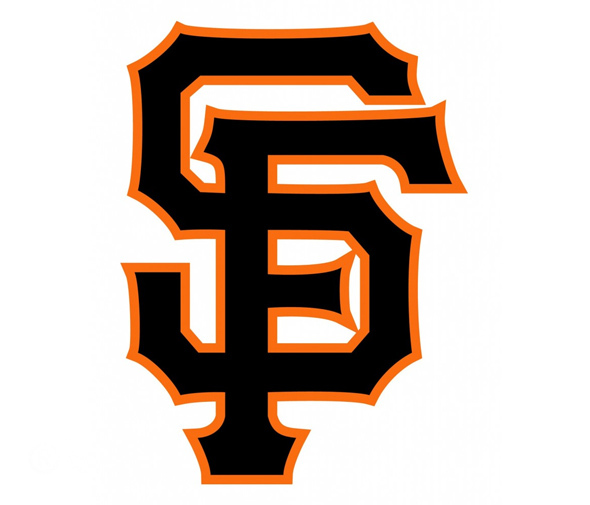 Matt Cain comes back from injury and the Giants will need a big year from him as Madison Bumgarner turned in over 250 innings last season. Also,the team will need to fill the void of Pablo Sandoval as that didn’t really happen in the offseason. I still think that this team,low on talent, will still be competitive and will find a way to play in October once more. 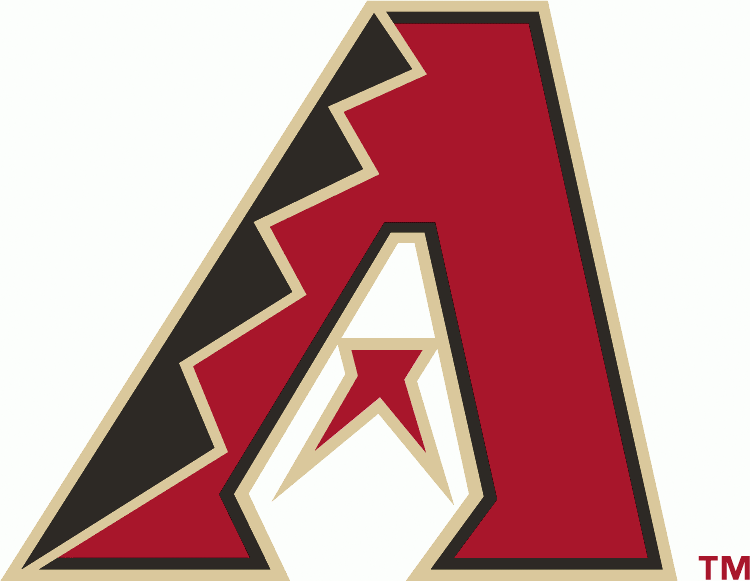 It was a bad year last year for the Diamondbacks and the team did little to improve the roster other than signing Cuban outfielder Yasmany Tomas. 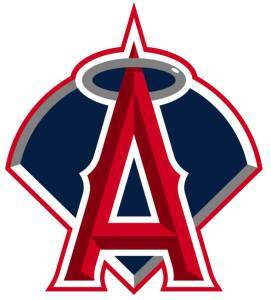 The rebuild is going to continue in the desert for at least a season more. The Rockies did little to make themselves any better in the offseason and it may get worse before it gets any better. 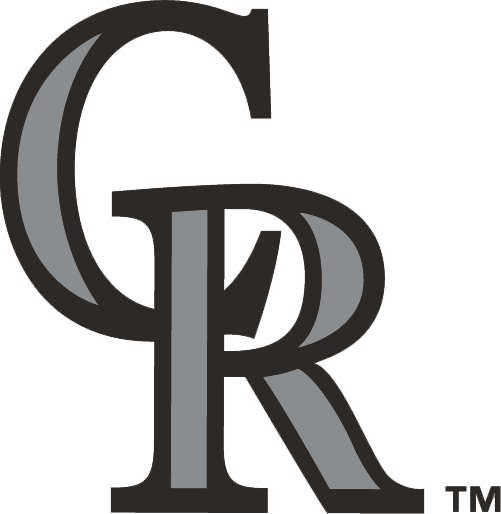 I expect Colorado to trade Troy Tulowitzki and Carlos Gonzalez before season’s end.